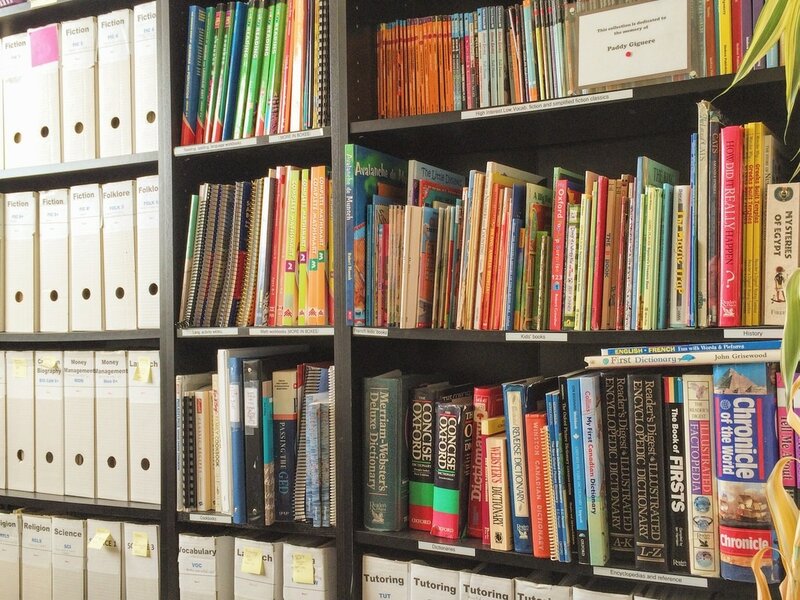 RECLAIM provides free and confidential literacy services to the English-speaking population of greater Montreal. Using trained volunteers, the organization focuses on providing tutoring services tailored to individual learners' needs in an understanding and supportive environment. 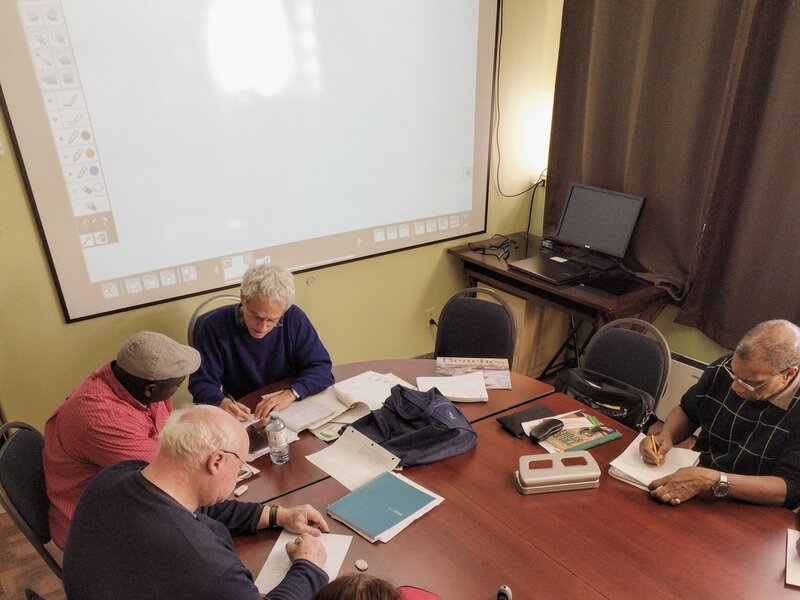 Started in 1980, RECLAIM was established in Montreal primarily to accommodate adult literacy students who could not attend classes due to ill-health, child care considerations, work schedule difficulties or other factors. 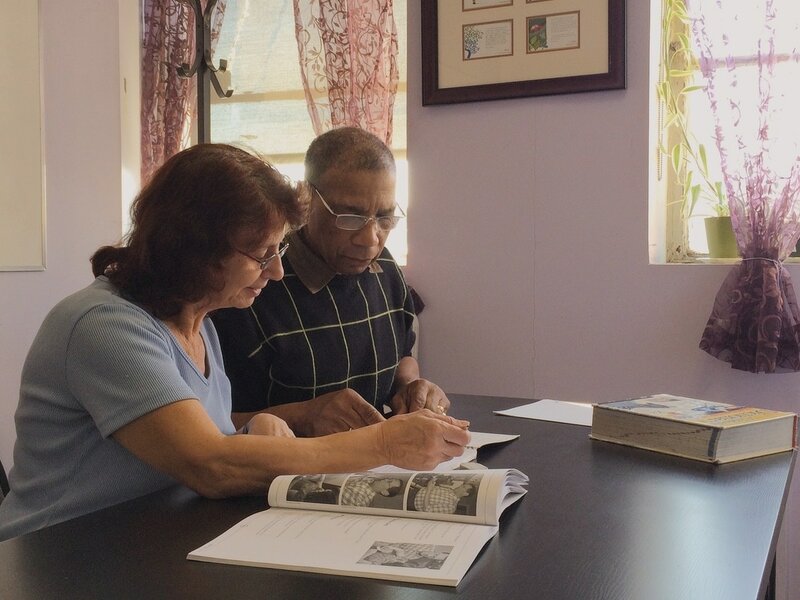 By the fall of 1991, RECLAIM had opened its Learning Centre, which enables adult learners to acquire and upgrade their literacy skills in small groups. The Centre also offers learners the opportunity to use technology in support of their learning goals. Our Centre is located in the Verdun borough of Montreal. RECLAIM continues today to build on its tradition of providing unique learning opportunities. 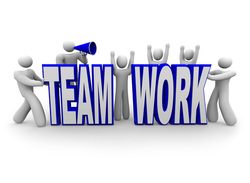 Its programs have continued to evolve in order to meet the changing needs of today’s society. Assisted by its invaluable network of volunteer tutors over the years, RECLAIM is proud to have celebrated 30 plus years of helping adult learners achieve their literacy goals. President – Gary Purcell - Gary holds a degree in Creative Writing and English Literature from Concordia University as well as a Certificate diploma in Journalism from Concordia Continuing Education. He is the founder and director of Suspicious Fish Arts and Writing Program (Now in its seventh year). He has worked for ten years in various positions in the elementary public school sector (Lester B Pearson School Board) and currently teaches and runs the day-to-day operations for the Adult Education program, S.E.E.D (Supporting Educational Economic Development). Mary holds a Bachelor of Science (Physiology) from McGill University and has worked in the pharmaceutical industry for over 25 years, in numerous positions, spanning research, sales, marketing and general management. After spending 2 years in Sweden, establishing a new corporate office in the Nordic countries, Mary returned to Montreal and is now studying to become a health care consultant. Pia holds a diploma in Early Childhood Education from Concordia University and a Bachelor of Commerce in Accountancy from Concordia University. She is President of EXACT Accounting Inc. since December 2009. She has 18 years experience in Educational Administration and Business Management. Gundie holds a bachelor’s degree in psychology from Concordia University and a teaching degree from McGill University. Her professional career includes working for the Lester B Pearson English School Board and overseas as a CUSO teacher at Wudil Teachers College in Nigeria. She was also a teacher with the International School in Kathmandu, Nepal; Vice-Principal Polonnaruwa School in Sri Lanka and co-founder and Vice-Principal of the first International School in Bali, Indonesia. Joy holds a BA Specialization in Early Childhood Education and a Quebec teaching diploma from Concordia University, a Certificate in Management from McGill University, and a certificate of Legal Practices from Concordia University Continuing Education. Joy has been an Executive Director of not for profit / charitable organizations for the past 25 years, and has served on several not for profits boards. Joy has held the position of Executive Director of RECLAIM since 2004.